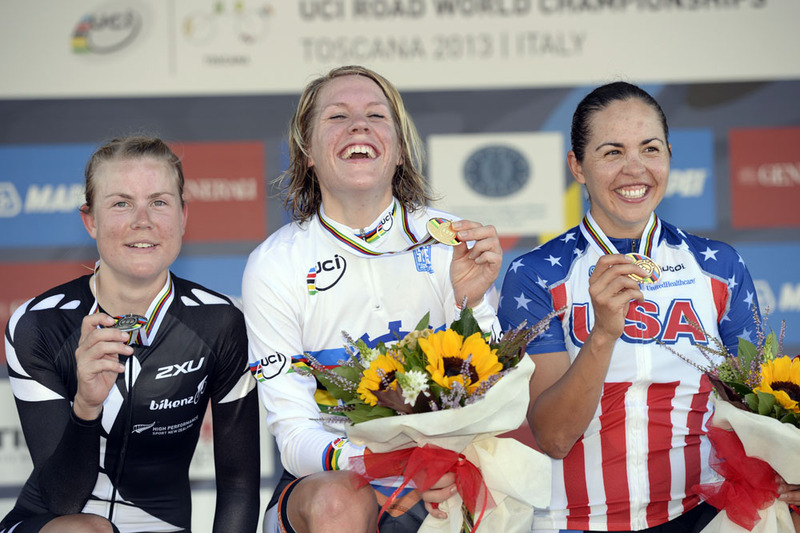 Ellen van Dijk (Netherlands) has taken her second world title at this year’s world championships in Florence with a convincing victory in the elite women’s time trial to go with her gold in the team time trial on Sunday. With defending champion Judith Arndt having retired last season, the 26 year-old Dutch rider led from start to finish on a flat parcours that was ideally suited to her powerful riding style, averaging 47km/h over the 25.3km course. 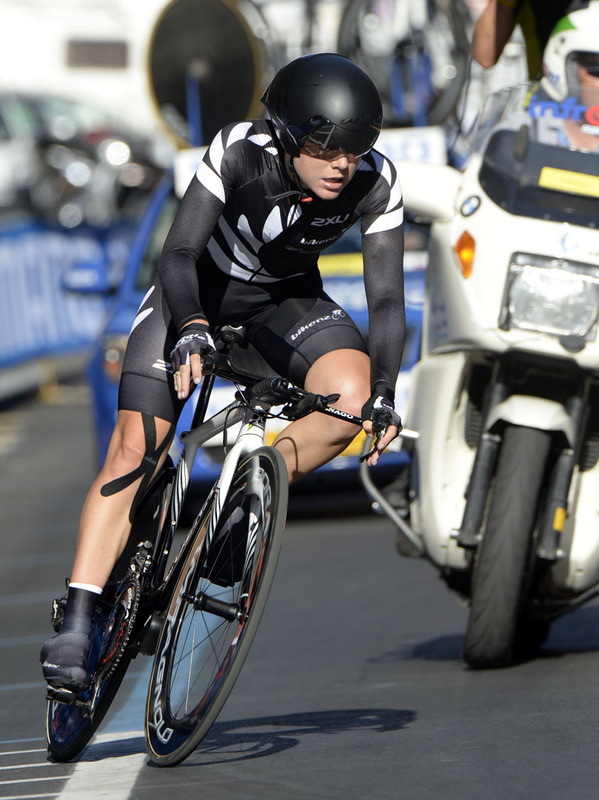 24 seconds behind Van Dijk in second place was Linda Villumsen (New Zealand) who finished on the podium for the fifth year running. 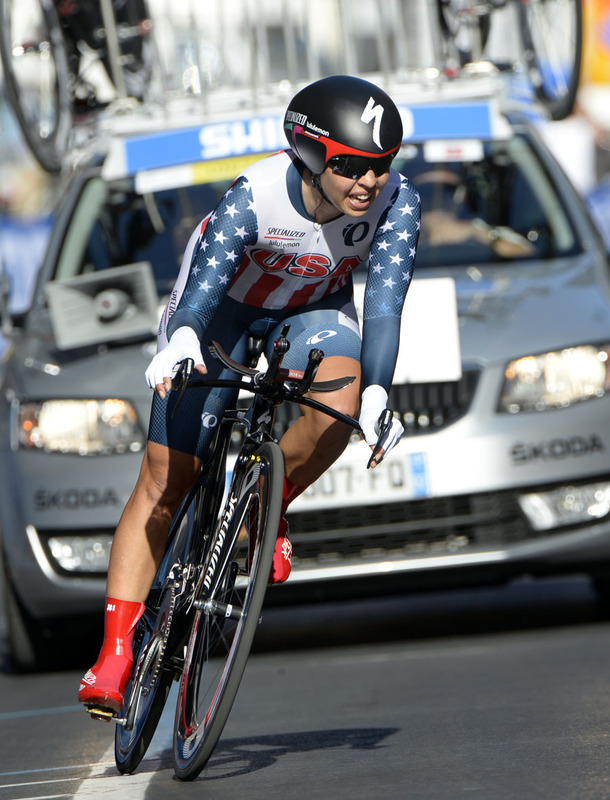 Carmen Small (USA) rounded off the podium in third, beating her countrywoman Evelyn Stevens to the bronze medal by just four hundredths of a second. There were no British riders entered in the event after former world champion Emma Pooley withdrew to focus on her PhD studies.